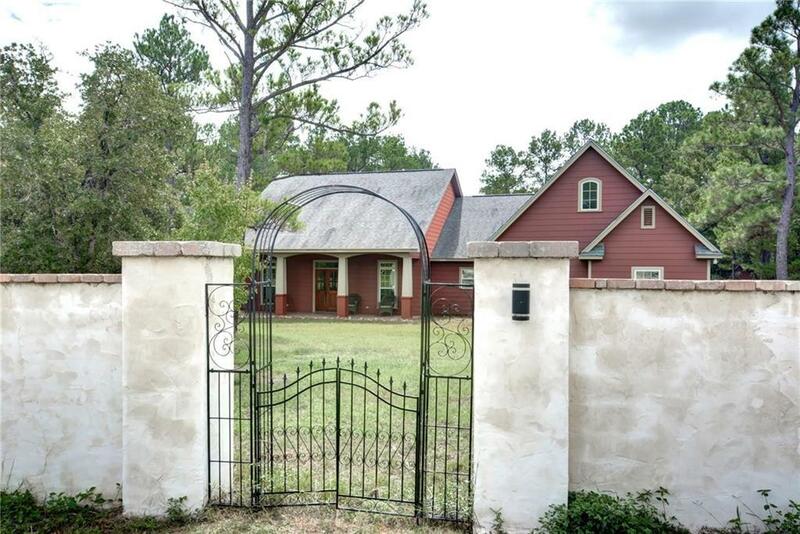 Untouched pine forest stretches out behind this Craftsman-style home just 2 miles from downtown shopping and dining and a short walk or bike ride to Lake Bastrop or the state park. 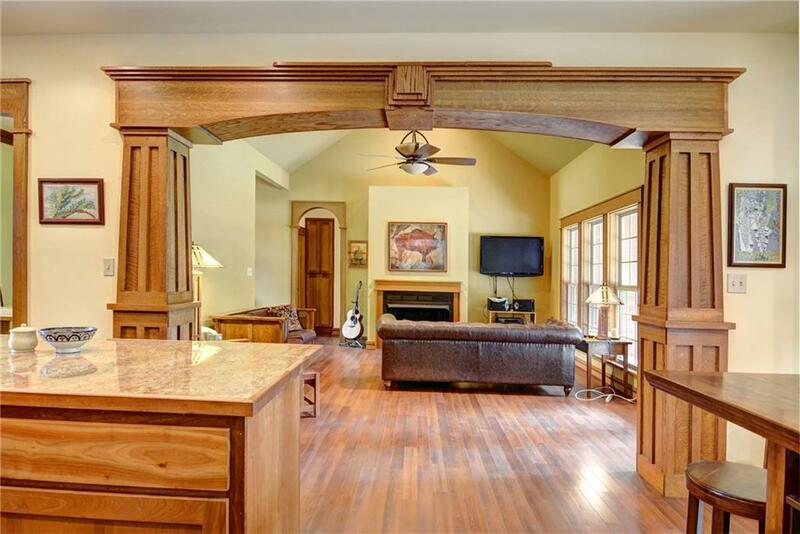 More features: in-ground pool off a deep back patio, handmade Craftsman-style woodwork throughout, modern master suite, 750-foot deep well and a 6ft stucco wall along the front for total privacy. Also has a 20' x 3-' insulated workshop with AC and 220v. All appliances convey. Rare larger parcel this close in and in the pines! 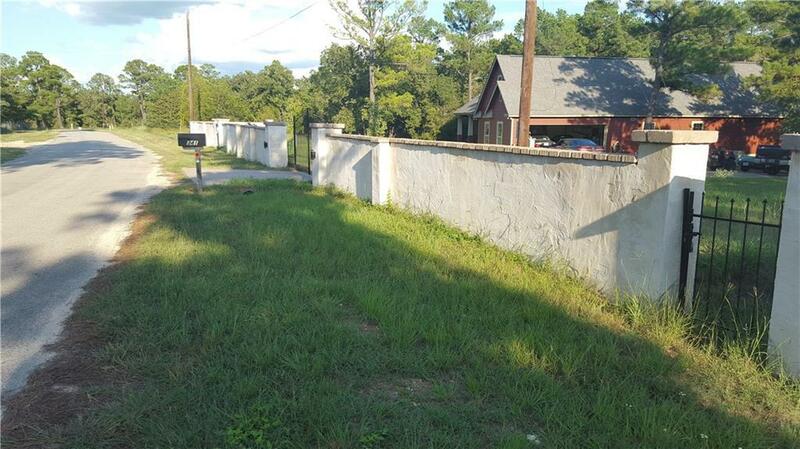 Property listed by Spencer Properties.